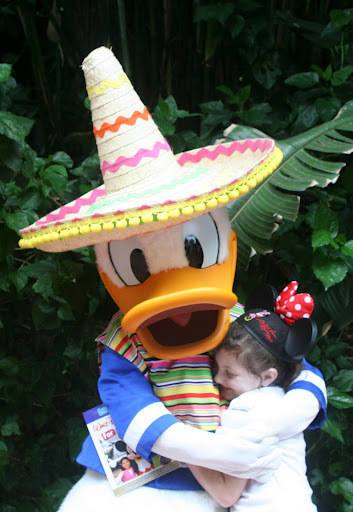 30 Things To Do At Disney World: Gran Fiesta Tour Starring The Three Caballeros! Previous Post: Magical Blogorail: Celebrating Disney at Home! 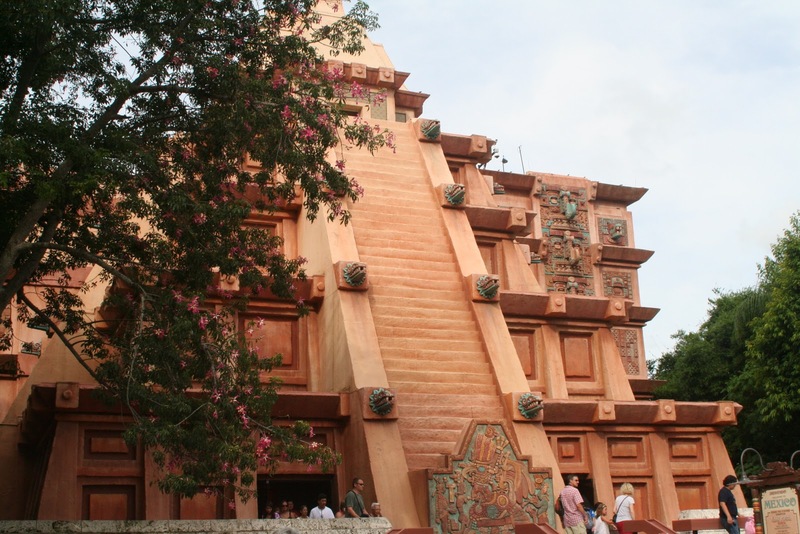 Next Post: Disney In Pictures – Living the Disney Dream!